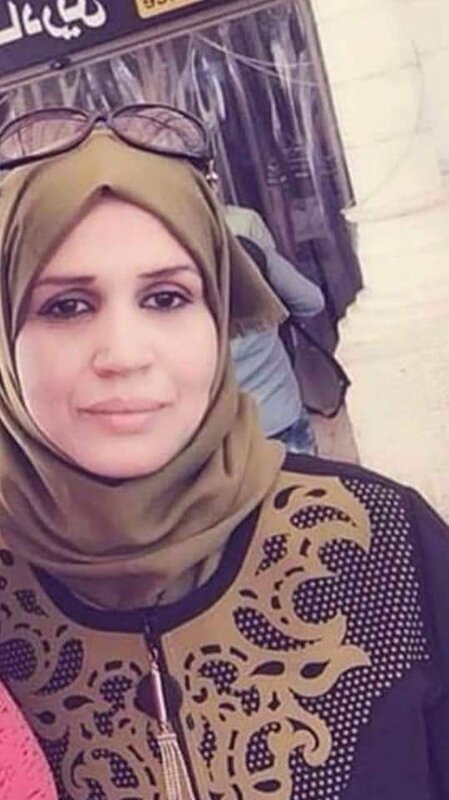 It’s vital Israeli authorities treat the death of 47-year-old Palestinian Aisha Muhammad Talal Rabi with the same seriousness as when Israelis have been killed by Palestinian rock throwers. Mrs Rabi died after Israeli settlers near Nablus on the West Bank allegedly threw a rock that struck the windshield of the car in which she and her husband were travelling last Friday night. Reporting is loaded. The Times of Israel notes it was “a stone-throwing attack that caused her car to crash, and which has been blamed on Jewish settlers”. 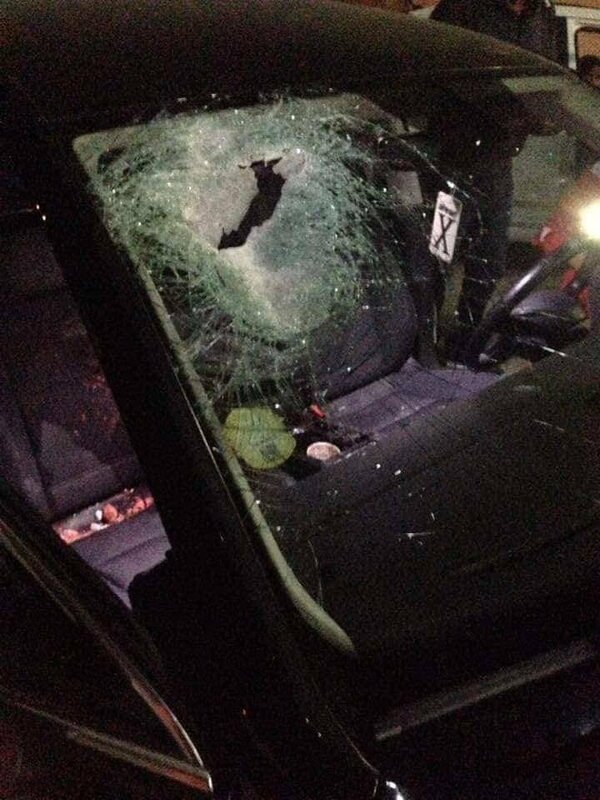 According to Yesh Din, which documents alleged Israeli rights abuses in the West Bank, the stone-throwing at the Tapuah Junction caused 47-year-old Aisha Muhammad Talal Rabi’s husband to lose control of the car.